Police sources revealed to Breitbart Texas that 27-year-old model Andreina Elizabeth Escalona Leyzeaga was leaving a bar called Kaprishosa when a team of gunmen intercepted her and began firing. 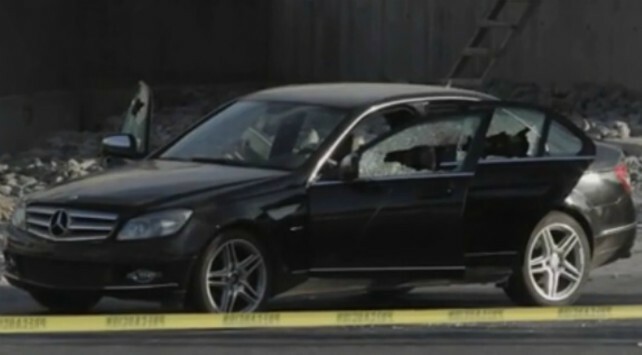 The gunmen shot at a Mercedes Benz C280 with the model and Rodrigo Ovidio Salas Gonzalez inside. Salas is the manager El Canto Main Entrance, a bar in the ritzy Fiesta San Agustin. The two were traveling along Morones Prieto Avenue in San Pedro when at least two vehicles-full of gunmen attacked. Well-known in her native country, the model was beginning to make a name for herself in Mexico under her alias Andreina Escalona. One of the theories under investigation suggests the execution was ordered by a former boyfriend with alleged ties to organized crime.